MASVINGO – A suspected notorious robber, Tafadzwa Kanengoni (34) who made a spectacular jail break from Masvingo Central Police in 2017 has been rearrested after allegedly committing a spate of fresh crimes. Kanengoni who pleaded guilty to escaping from prison told a local Magistrate that he was assisted by a Police officer. Kanengoni who is of no-fixed abode frequents Beitbridge as one of his bases. 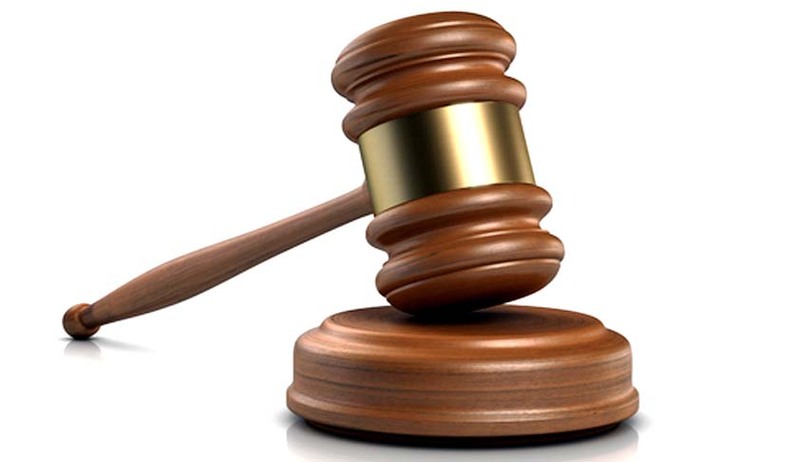 He appeared before Magistrate Rufaro Mangwiro last Thursday facing four counts of theft, escaping from lawful custody, robbery and possession of a prohibited knife. The State alleges on count one that Blessing Takaendesa was at her work place at Changwereza Shop in Rujeko B. She placed her Samsung Galaxy S4 in a cup on the counter and got engaged in her duties. Kanengoni together with Darlington Kanengoni who is still at large purchased Mazoe and Kanengoni snatched the phone when Takaendesa turned to collect the Mazoe and went away. A CCTV then showed Kanengoni taking the phone whilst the other accused was talking to a fellow till operator. Bethel Munikwa was found with the phone and she implicated Kanengoni leading to his arrest. On count two, on November 16 2017, Kanengoni and his accomplice were arrested and detained at Masvingo Central Police Station under detention book number 862/17. During the night Kanengoni broke a lock that secured the inner screen door and entered the cell yard, he broke the burglar bars of the kitchen window and entered the kitchen and used an unknown object to break the lock and escaped through the window.